Unfortunately your Intro Package order has not been processed correctly. Please return to the payment page to complete your transaction. 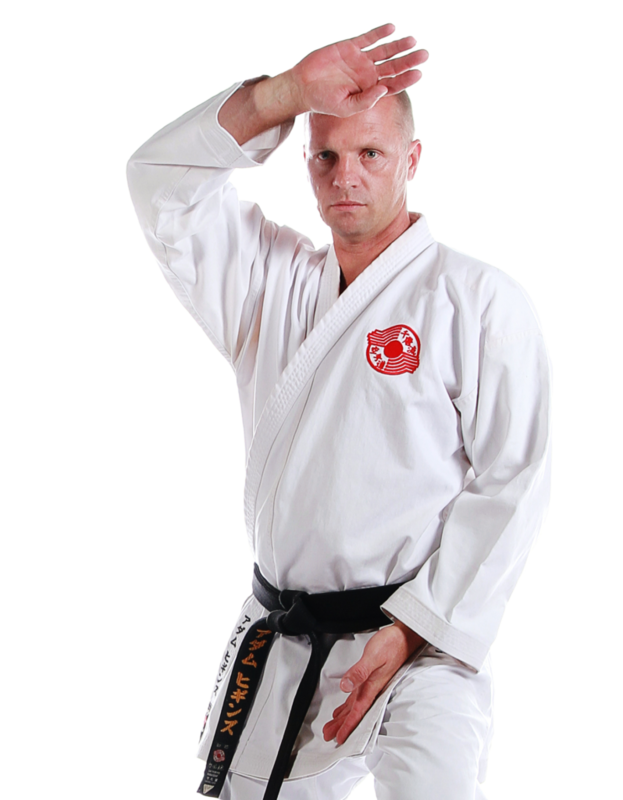 If the Intro Package is not right for you we do offer a Free Trial Class option where you can try a class to experience Gold Coast Chito-Ryu Karate. We are sure that after that you will be keen to join up and start your karate journey. Of course if you have any questions about Gold Coast Chito-Ryu Karate you are welcome to call on 1300 557 578 to discuss. *please note: If you take up the Free Trial Lesson option you will not be able to take advantage of the Intro Package Offer.